Patients registered at our practice can expect excellent quality care and treatment in modern, pleasant and hygienic surroundings. Our experienced dentists and hygienists have qualified from the finest universities in the UK and are highly skilled to carry out any treatment that may be necessary. GDC 68444 B.D.S (Guy's Hospital London). GDC 76714 B.D.S (NUIrel.Cork), MFGDP, MSc Dental Implants (Kings College London). GDC 103143 B.D.S. (Hons) (University of Manchester). GDC 244098 B.D.S. (Hons) (Kings College, University of London). GDC 161308 DipDH RCS(Eng) DipDT RCS(Eng). GDC 271028 Bachelor of Oral Health University of Queensland 2011. Hayder qualified from Guy's Hospital, London, in 1992. 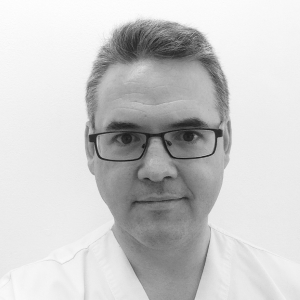 During the past 25 years he has gained extensive experience working in various practices in London and has used his clinical expertise to set up three successful private practices. Recognising the importance of continuing professional development he regularly attends postgraduate courses to ensure all treatment and care is provided to the highest standard. Diarmuid is a friendly experienced dental surgeon who was awarded 'Best Young Dentist' 2007 in the London Dentistry Awards. 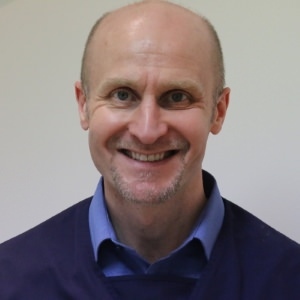 He has previously owned two successful private dental practices and has gained vast knowlege and experience in various disciplines of dentistry working to the highest standard of care. Diarmuid has been placing implants at Oracare for over 8 years with a 100% success rate. 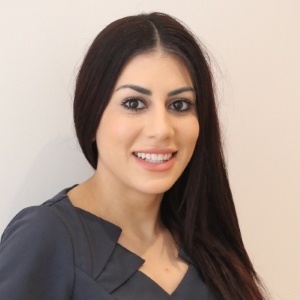 Marwa graduated from The University of Manchester in July 2006 and has since been working in general practice, as well as spending a year as an oral and maxillofacial house officer at Guy's, King's and St Thomas' Hospitals. 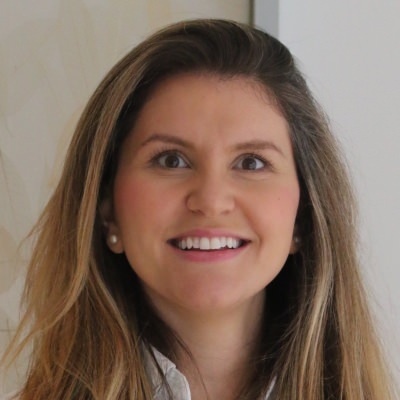 She particularly enjoys family dentistry and empathising with phobic patients and takes pride in adopting a friendly relaxed approach with her patients. She has progressed in her career by becoming a Member of the Faculty of Dental Surgeons. Marwa is also fluent in Arabic. 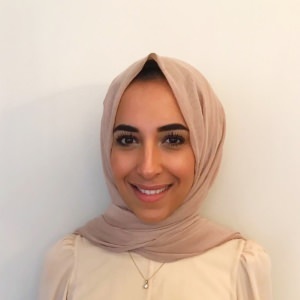 Ibtihaal graduated from Guys, King's and St.Thomas' in 2013 with Honors and went on to work in general practice where she developed a keen interest in restorative dentistry. She undertook a year working at Barts Dental Hospital as a Restorative Senior House Officer where she was involved in treating challenging cases and trained to become a qualified Sedationist. During this year she also progressed further by becoming a member of the faculty of dental surgeons of Edinburgh. Ibtihaal is fluent in Arabic. 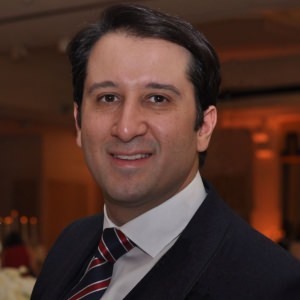 Atheer has vast experience of working in various hospitals and private practices performing oral surgery procedures including implants and wisdom teeth extractions. We are delighted to have such an experienced oral surgeon as part of the Oracare team. GDC 185951 DipDH RCS(Eng) DipDT RCS(Eng). Farah qualified as a Dental Hygienist and Dental Therapist from the world renowned Eastman Dental Institute. Farah works at the practice on Mondays,Thursdays and Fridays. Justyna qualified as a Dental Hygienist and Dental Therapist from the world renowned Eastman Dental Institute. Justyna works at the practice on Saturdays. 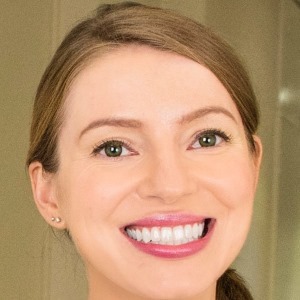 Laura qualified from the University of Queensland in 2011 and is registered with the GDC as a Dental Hygienist and Therapist. We are delighted to welcome Laura as part of our growing team of hygienists and therapists. Laura currently works at the practice on Tuesdays. Having graduated from the University of Montpellier in 2012 Thu-Linh has worked in various private and mixed practices in France and the UK. 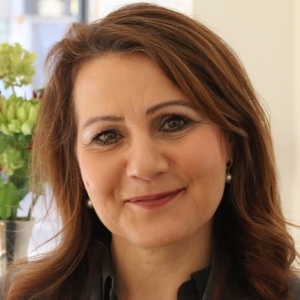 She is an experienced and friendly clinician with a special interest in facial aesthetics. Thu-Linh is fluent in French.